We are up and running! All systems go! I thought it appropriate to start off my very first blog post EVER with the WHY we do this event. 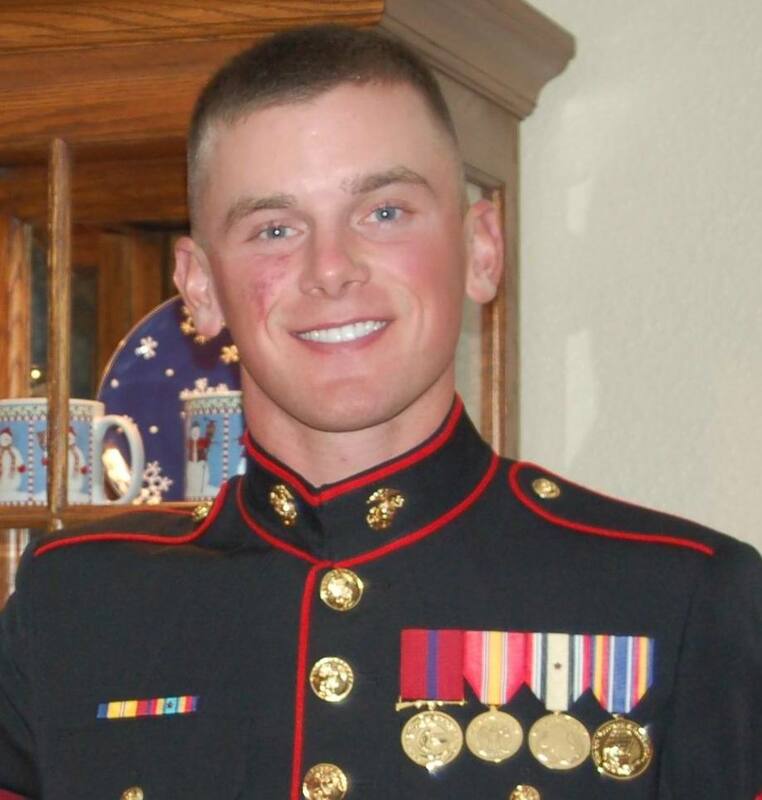 Matt Lembke was a Tualatin High graduate, a football player, a Marine. Unfortunately, Matt paid the ultimate price for our freedom. 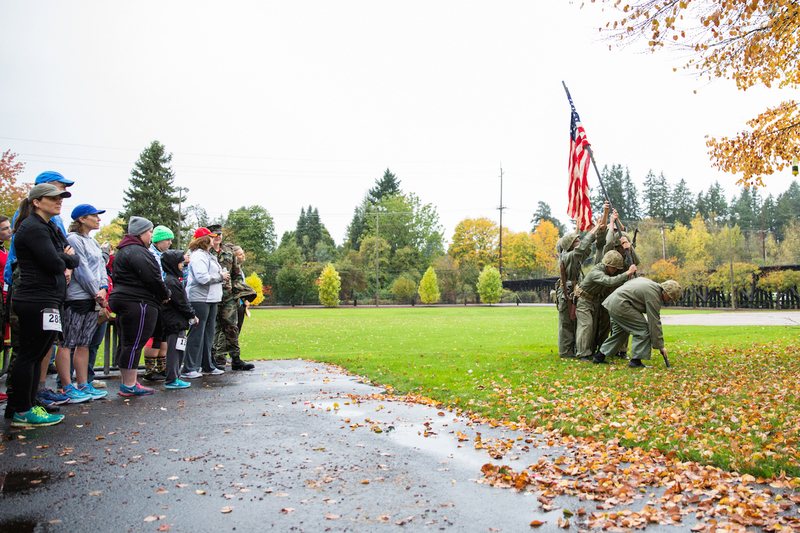 He is missed by many, so every year, we gather- family, friends, community members, old classmates and teachers, Marine brothers, Veterans, and those who want to honor and remember him through their participation, volunteerism, sponsorship, or just their presence at the Regatta Run. It is a FEEL-GOOD event; the energy is awesome. Please join us as we kick off the 9th Annual Regatta Run.